Direct access to the main timber and lumber procurement markets. Our own worldwide procurement network. J.F.Furnir: Our own sawn timber production specialized in European wood species. 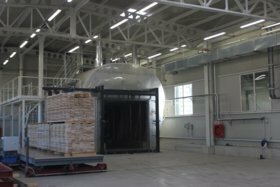 Continuous availability to wide range of wood species from all over the world in our European warehouses. We have decades of experience behind us: the JAF Group has been active in the international sawn timber business for 65 years. Thanks to our expert knowledge, our team has a perfect nose for deciding which timber is right for our customers and the respective purpose. As a full service supplier of sawn timber, JAF has direct access to all of the important procurement markets: we buy for our customers in the best forests and saw mills of Europe and import high quality sawn timber from our high performance partners in all continents. JAF is in Europe right on the spot where the timber resources grow. We accompany the value creation chain from trees and logs in the forest through to cutting production and sales. 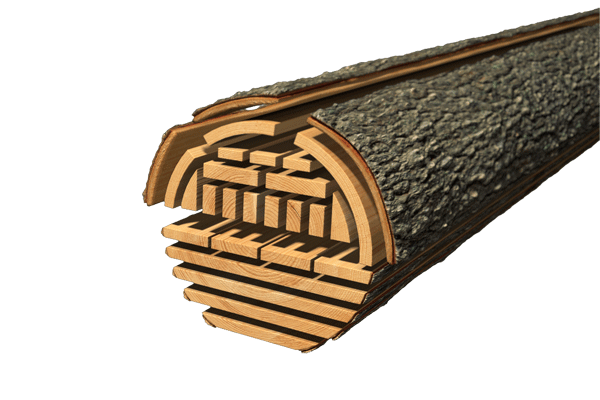 The short routes also mean cost advantages for sawn timber which are then attractively reflected in the sales prices. In our own bonded warehouse at the international port of Trieste we have various species of timber from all over the world available for immediate loading. We also stock an extensive range of European timber and Siberian larch in St. Marein (Styria, Austria) which is available at any time. 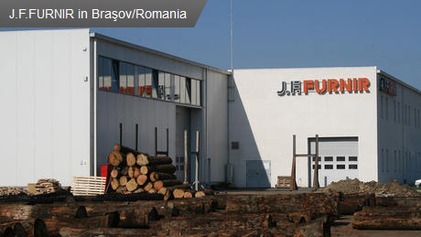 In addition, our sawmill J.F.Furnir in Braşov (Romania) processes high quality logs from all over the Europe – especially Romanian oak, ash, beech, cherry wood and maple. As well as steaming and kiln drying, we also produce special thicknesses and fix dimensions of sawn timber to our customers’ specifications. 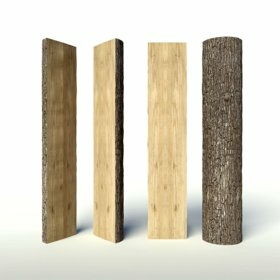 The JAF Group’s product range extends from unedged board to planed timber decking. Sawing takes place in our sawmill in Romania on ultramodern machines. We produce both fixed dimensions and special thicknesses..
Logs are carefully processed using special steaming or boiling, and by request timber can also be thermally modified. We sort our European timber into three main quality specifications for different customer requirements. We can also select several specifications from the imported hard wood timber to our customers’ requirements. At our processing centers, we also supply customized solutions in different dimensions and profiles.